Father’s Day 2010 – set to be the best ever! With so many neat new gadget releases plus more products than ever to suit the new dad, this Father’s Day is set to be the best ever for dads or dads-to-be! In recognition of the fabulous dads out there, we’ve picked the cream of the crop from this year’s most desirable releases to make a giftlist to die for. Don’t forget to add this article to your Wishlist so you can revisit at purchasing (or hinting-to-partner) time. Whether the budget is limited or not, we’ve got something for every groovy dad! 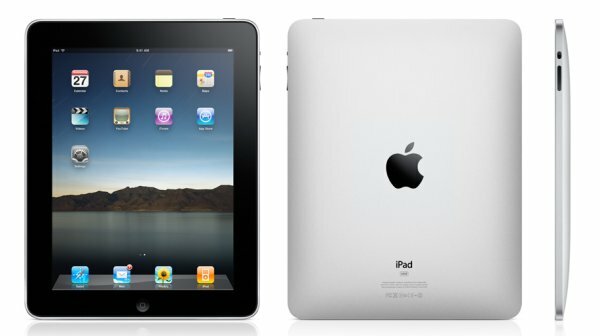 The recent release of Apple’s iPad (pictured top) will ensure this nifty gadget is at the top of many daddy dream lists. It starts at $629 from the Apple Store. Similarly, the iPhone 4 will be the choice of early-adopting, Apple-loving dads. Prices start at $859 from the Apple Store. Uncommon makes awesome cases (top left) for the precious gadgetry we all love so much. Choose a pre-made design or send in a custom image and they will print it up on a case of your choice. 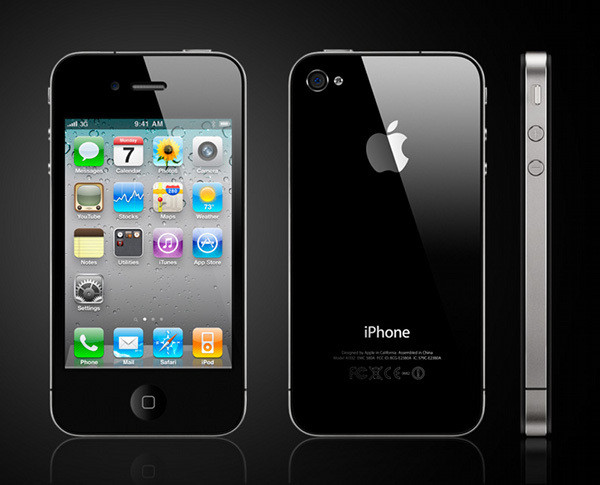 Get one for your iPod Touch, iPad, and iPhone from US$39.95. Treat dad to a high-tech pair of wireless headphones (top right) – now the rest of the house doesn’t have to listen to endless re-runs of dad’s favourite show! These ones are by Sennheiser and you can buy them for $449 from Minidisc. Shipping is free if it’s your first order. Lego Mindstorms (above left) will thrill a clever dad and what’s the bet older children will want to join in too. 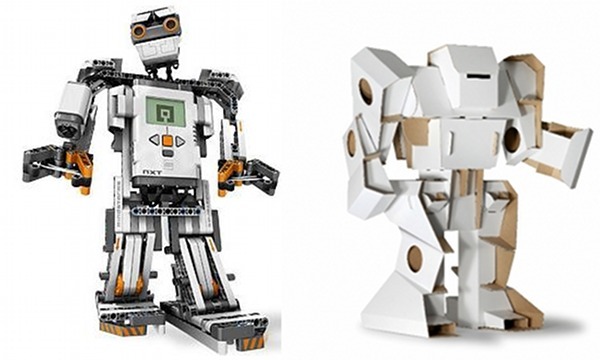 IQ Toys have this engrossing robotics project for $399.95. Mindstorms not suiting the budget this year? Grab a Calafant cardboard robot (above right) from State of Green for $39.95 and watch him get crafty. Grab one of these great projection clocks from Oregon Scientific. The Daylight Projection Clock ($179.99, above right) projects clearly even in the middle of the day, while the Retro Radio Projection Clock ($84.99, above left) will satisfy a vintage buff who likes his mod cons. Both clocks ship for free! 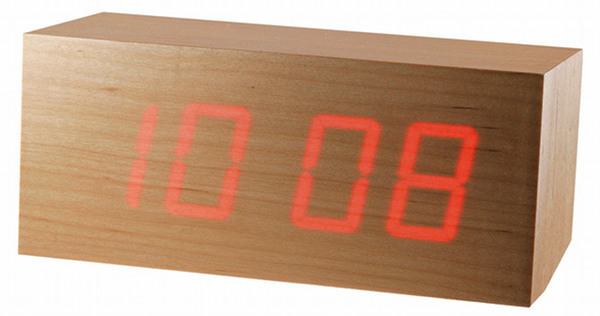 Alternatively, go for a super-luxe maple TOCA Clock ($250) from Via Alley. He might be the kind of dad who invests himself in making his kids as knowledgeable as he is. 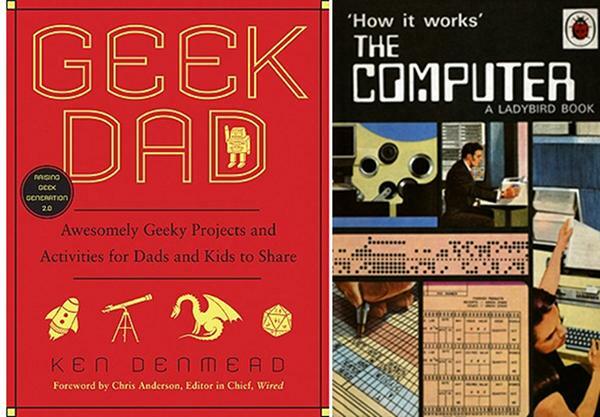 In that case, he’ll need Geek Dad, a book of projects for the next generations of geeklets. It’s $27.95 from Borders. To top off this nerdy roundup, you’ll be wanting that extra polish on the gift with a vintage Ladybird book cover for his card. The ‘How it works’ The Computer card is $5.95 from Lark. 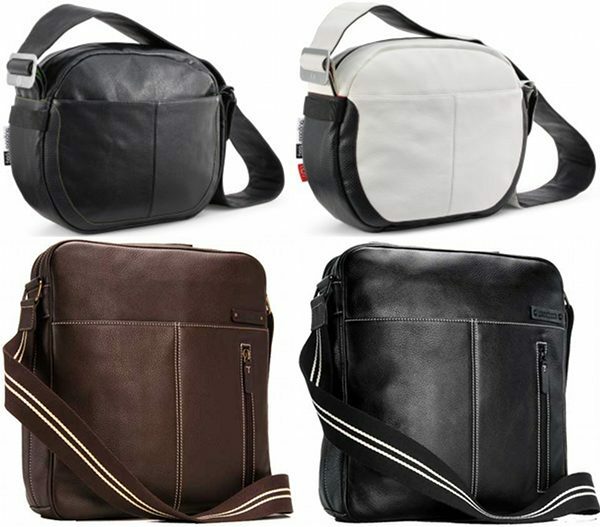 Get dad one of these gorgeous leather bags for Father’s Day and you’ll find he’ll be using it after baby is out of nappies! He’ll love the rounded elegance of the Bugaboo (RED) Limited Edition Bag available in black and white from Minimee for $349.95 each. Also stunningly stylish are the Storksak Jamie bags available for $309.95 each from Minimee in black and brown. 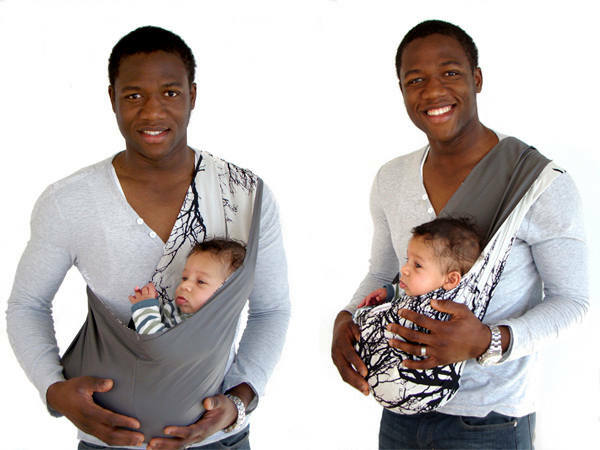 New dads just love to show off their brand new offspring so here are two carriers to suit those outdoorsy types without compromising aesthetics. The JoinUs backpack (above left) has a neat sun or rain shade and suits babies and toddlers up to two-and-a-half. It’s $199.95 from Urban Baby. 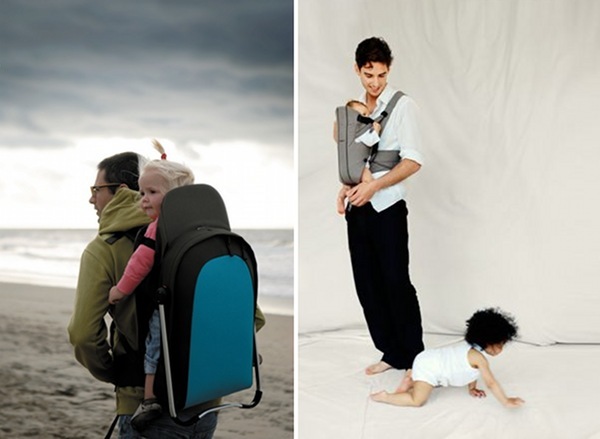 Also look at the Baby Bjorn Organic Active Carrier (above right) for $219.95 from Eco Child. Beep Beep Slings (below) is now producing its own original textiles – he’ll love the new reversible Elm design for $142 with free postage. Well well, what have we got here? Far from the predictable socks and undies, here is a selection dad will swoon over. 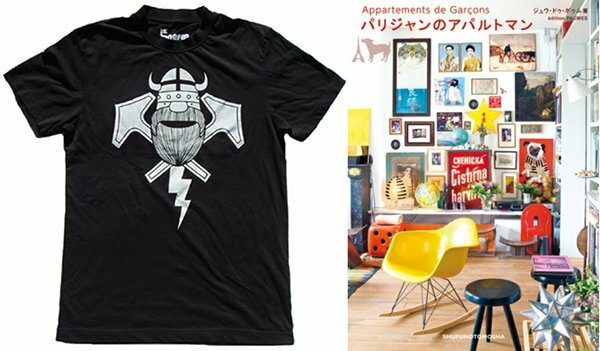 I admit to buying the black Thorbolt Danefae Viking Tee (above top left) for my husband… along with two mini-sized Viking tees for our sons. It’s among his favourites and his eye is on the Green Stripes version too. They’re $49.95 each from Baby Goes Retro. Got an interior decorating whizz for a partner? Appartements de Garcons (above top right) is a lush book to inspire and fascinate with perfectly-designed apartments put together by Parisian men. It’s $37.50 from Lark, along with that fab retro Raleigh BMX Flight Bag for $79.95. Pair a corkboard with delightful British-themed pins ($18, above bottom right) for a unique pressie on which he can show off the kids’ artwork. If he likes a bit of bling of the masculine kind, we just love these limited edition cufflink and keyring sets ($595) by Uberkate. There are many more selections for men available in various precious metals and all are handcrafted by creator, Kate Sutton. We have tiled floors so these beaut Blu Moose slippers will be making their way to us this Father’s Day. There are four colours to choose from and two sole styles for $49.95 a pair. Dads-to-be can cash in on the Father’s Day gig without having to wait until next year! Those pre-baby jitters can be soothed with a Beer and Bubs session ($50 including a meal) at various locations around Australia. What he’ll learn there about what not to say during labour may just be helping you out too. The morning after those few beers, he’ll be needing a good strong coffee in his eco-friendly Keepcup, from $12 to $16 in small, medium and large sizes. 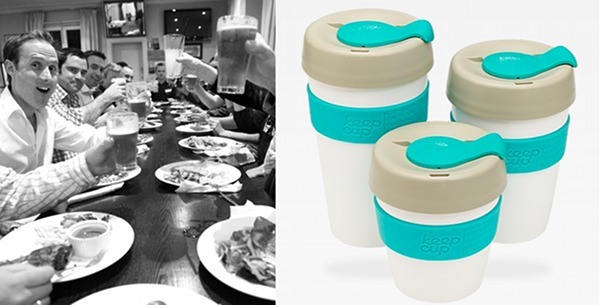 Buy direct from Keepcup. We hope you enjoy our rather huge roundup of Father’s Day gifts. 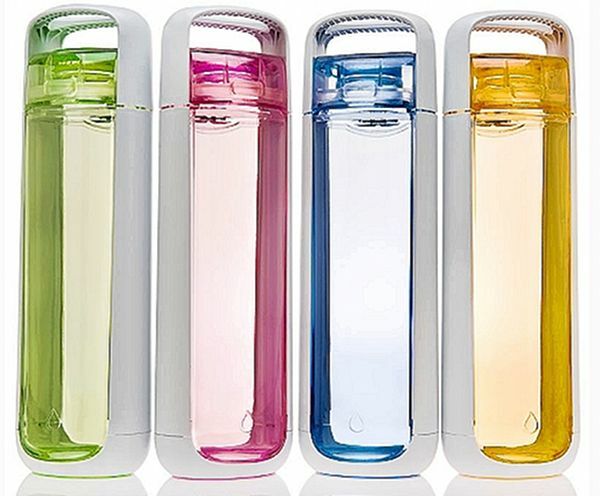 You’ll need to hydrate after reading through all of this so we’ll sign off with these fab Kor water bottles – $39.95 each from Hunter and Gather.